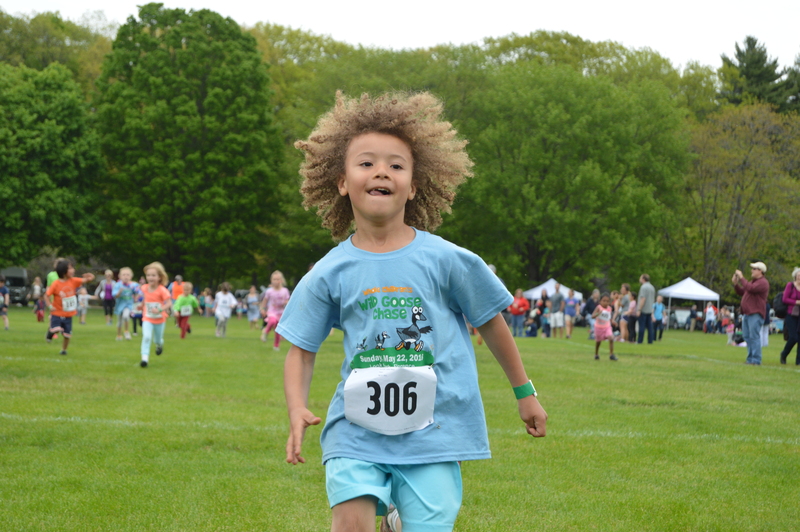 Whole Children runs classes and vacation programs throughout the year. Classes run Monday through Saturday. During the school year we run three 8-to-10 week sessions (Fall, Winter, Spring), with special one-week programs during school breaks. Classes run once a week, usually for about one hour. Some weekly classes run more than an hour -- so check the schedule to be sure! There are separate schedules for preschool, school-age, teens, and adults. 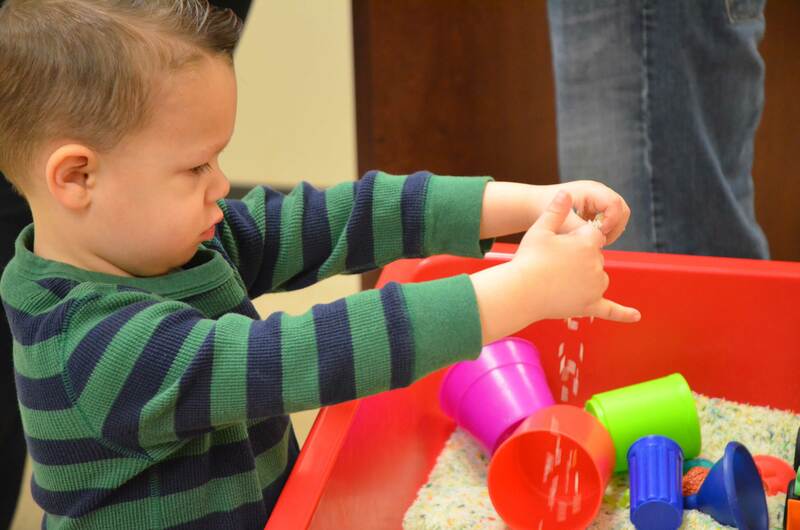 Our adult (18+) program, Milestones Recreation, falls under the auspices of Whole Children. Our school vacation programs typically run from 9 a.m. to 3 p.m.
We teach social skills in every class. For the everyday social skills so many of our folks struggle with, we follow a learn-by-doing approach. We’ve found that teaching social skills within the context of interest-based classes is one of the best ways to build skills, develop confidence, and foster lasting friendships. In our "how relationships work" classes, like Growing Up, Be Empowered, and Boundaries and Relationships, we teach an important and often neglected set of social skills through our carefully developed and always expanding curriculum. Some of the skills we work on in class are communication, perspective taking, puberty, teamwork, community building, boundaries and relationships, confidence, self-advocacy, self-regulation, critical thinking and creative thinking. Our complete class catalog is mailed to families several weeks before the start of each session and is also available to download from our website. 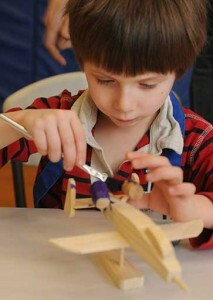 You can also register online and pay for classes at www.wholechildren.org or by calling 413-585-8010. Summer programs run throughout most of July and August. We run full-day and half-day programs for two separate age groups (school-age and teens). The summer programs combine adventure, art, recreation, performing arts, and lots more. All of the programs include social skills and self-advocacy training and lots of opportunities to practice them. We also run several weekly one-hour classes in the summer. Be sure to check the website for full details. In addition, our preschool program is offered several days a week for an hour or 90 minutes (check the schedule for details). Age ranges are suggestions. Please check with Whole Children staff is you have questions. Whole Children wants to help each child be successful in the classes they attend. That is why it is our policy for parents of new students (or a caregiver provided by the parents) to remain on the premises for the duration of the class to work with our staff and their child so he or she can develop the skills to function safely and independently in our programs. It is our goal for each child to be as independent as possible during the class. Parents and staff will work together to ensure each child has a positive experience at Whole Children. Once a child has demonstrated the ability to participate safely at their level, parents are free to leave the building. However, parents must be able to return quickly in the event their child requires assistance. Whole Children must have a way to contact a parent or caregiver during the class. If the teacher has given you permission to drop off your child, please be back for pick up at least five minutes before the scheduled end of class and wait in the lobby until the class is dismissed. Please be on time because staff cannot leave until all children are picked up. If you are more than 15 minutes late for pick up twice in one session, a $15 late fee will be applied to your account. 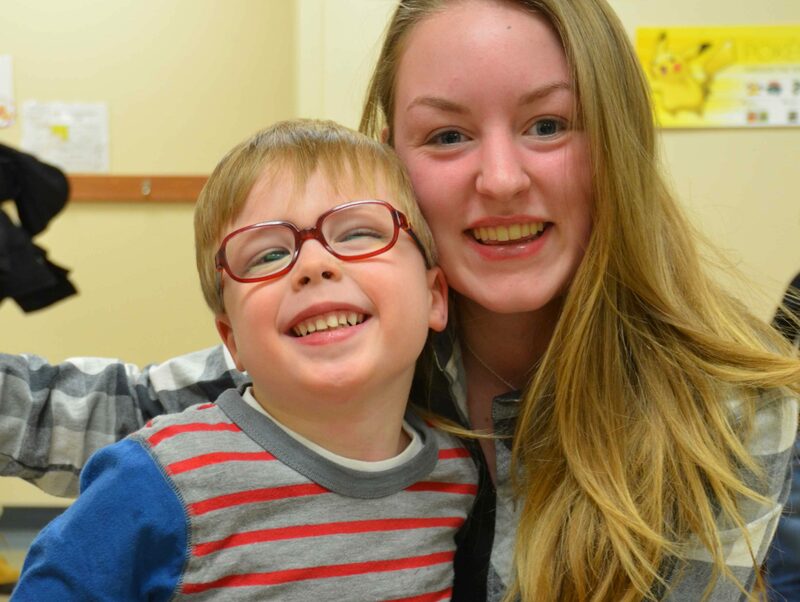 Classes for children who are deemed eligible through the Hampshire/Franklin Department of Developmental Services are $100 unless otherwise noted. Many families are able to get classes paid for by their school district, the Department of Developmental Services, or other agency. For more information, talk to Donna Kushi in Family Empowerment.